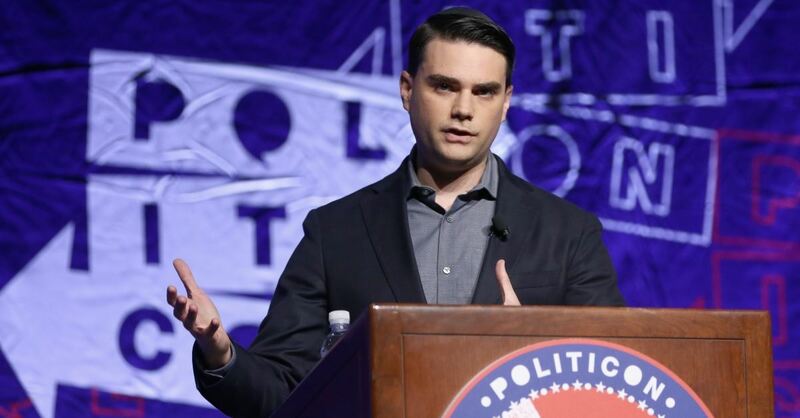 Shapiro, editor-in-chief of The Daily Wire and host of The Ben Shapiro Show was initially invited to speak by the campus organization Young Americans for Freedom. Grand Canyon University in Arizona is a Christian school. "We believe in many of the things that Ben Shapiro speaks about and stands for, including his support for ideals that grow out of traditional Judeo-Christian values and his belief in a free market economy. Our decision to cancel Shapiro's speaking engagement is not a reflection of his ideologies or the values he represents, but rather a desire to focus on opportunities that bring people together," the statement read. Students and others took to Twitter to voice their disappointment over the school’s decision. "Wait so if 'unity' is the standard, then no one can be invited to speak. Because there will always be someone who disagrees and is offended. #GCU should probably get out of the University business... and maybe search the scriptures a bit more to see how 'divisive' Jesus was," one Twitter user said.